Kim makes a glass garden totem- come learn how! 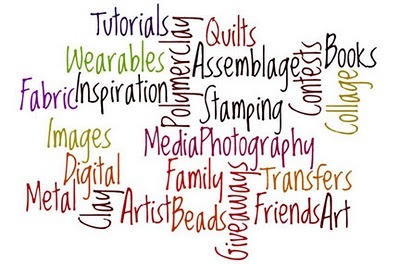 Cyndi is celebrating bead embroidery month on Beading Arts! Come find out how you can get started. June is turning a bird she created on a journal page into a three dimensional one, come see! Eileen takes a precious amethyst necklace from dull to dramatic.